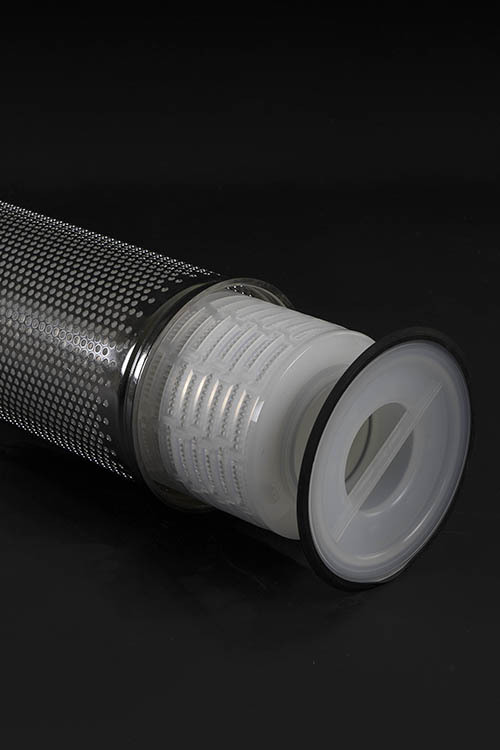 The new Dual Vessel Bag Filter Unit is based on 20 years experience manufacturing oilfield equipment. 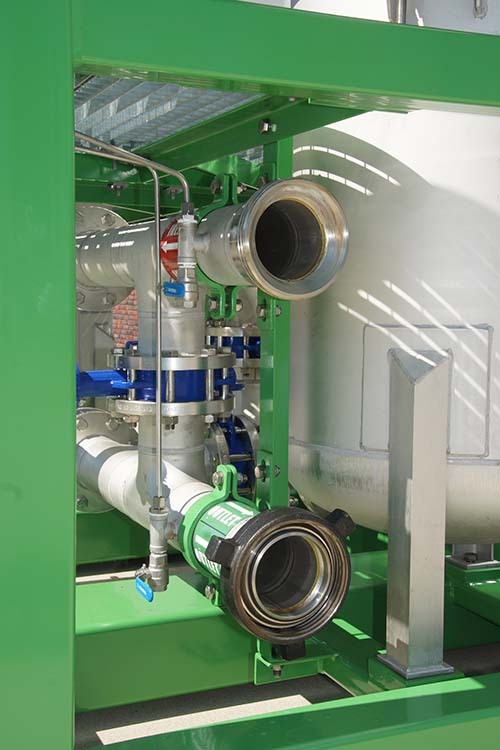 All new features are based on customer feedback combined in our unique dual pod filter unit. 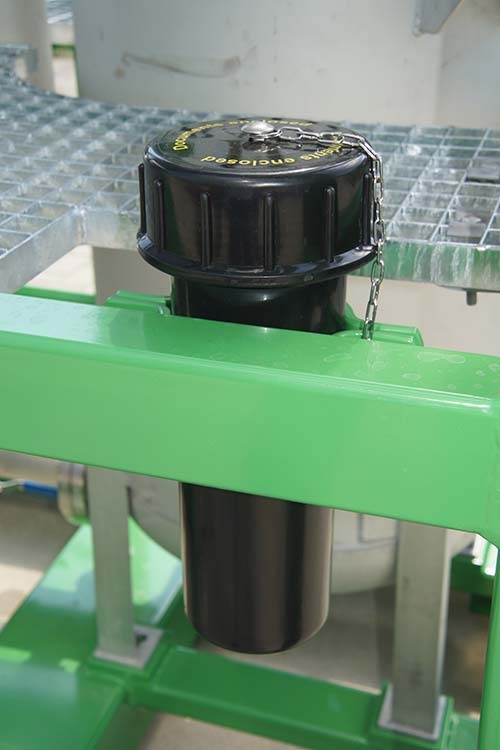 HSE, efficiency and reliability are the key drivers for our product improvement and design. 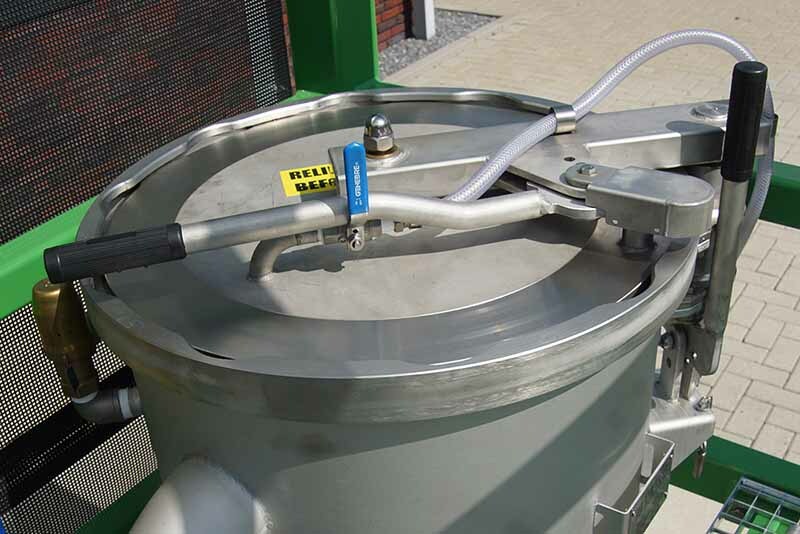 The Rudi Quick Opening Closure allows the operator to fast and safe open and close the filter vessel for change out of filter bags. 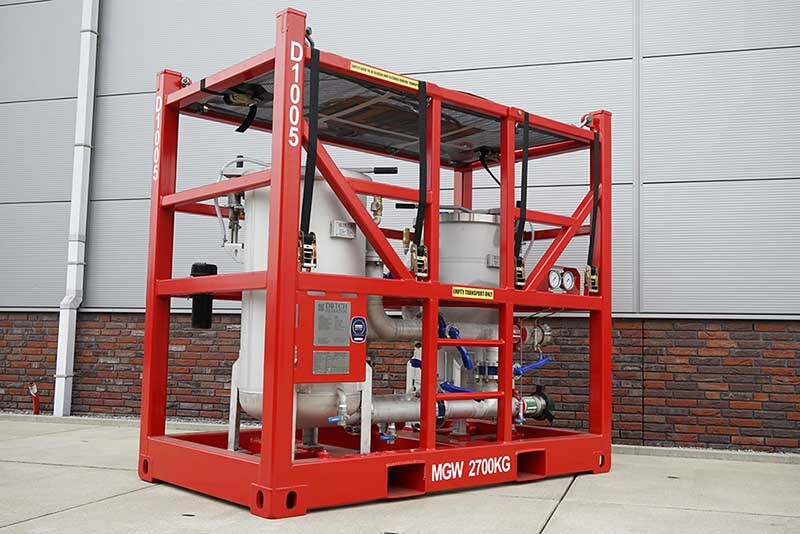 Our unit is designed and built in accordance with DNV 2.7-1 and also certified by DNV. 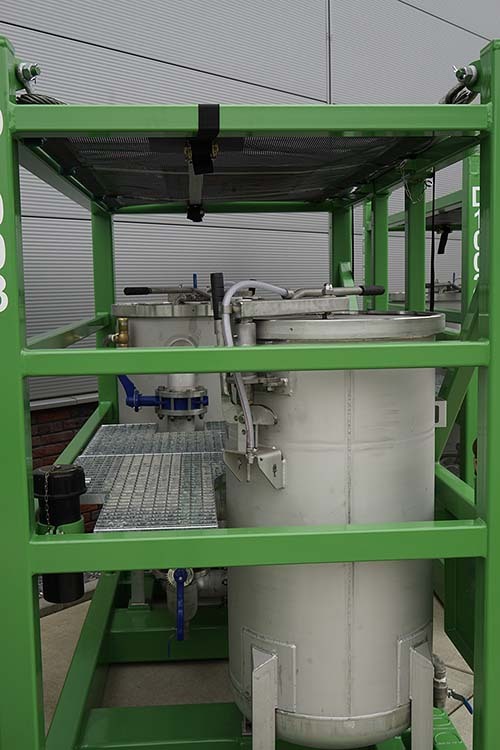 Our standard DFB24 has two vessels of each 4 bags and 6 valves for parallel, in series and by-pass operation.